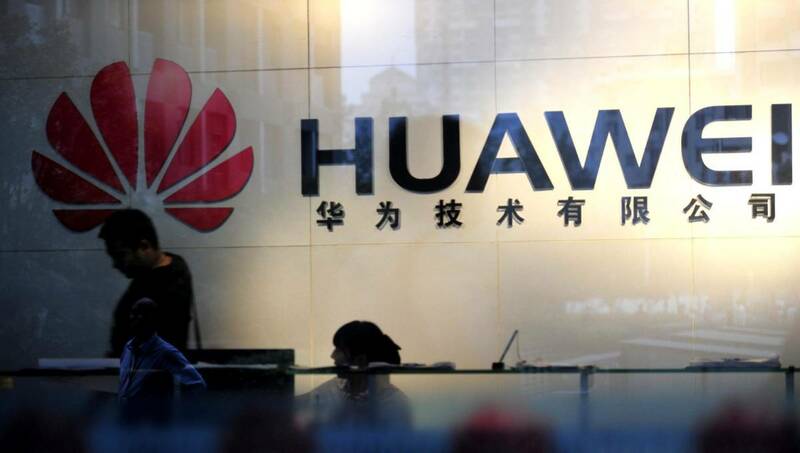 SHENZHEN–Chinese technology firm Huawei said on Tuesday that it had shipped more than 200 million smartphones so far this year, a new record high for the company. In 2010, Huawei's smartphone shipments were 3 million units, according to market research firm IDC. The company overtook Apple in the second and the third quarters of 2018 to become the world's second-largest phone vendor, IDC said. Richard Yu, CEO of Huawei's consumer business group, said the group hopes to become a pioneer and leader in the new generation of the smartphone revolution, continue to create values for the consumers and make Huawei a more favored global brand.